Pvt. Rex L. Morgan, son of Mr. and Mrs. Leslie Morgan, graduated from Hollister High School, Cameron College and Okla. A&M College. 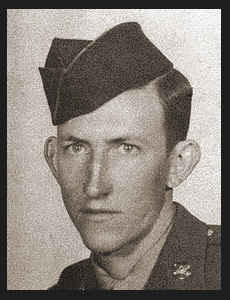 Entered Army in Sept., 1945, trained in Ft. Bliss, Texas where he is now on duty.